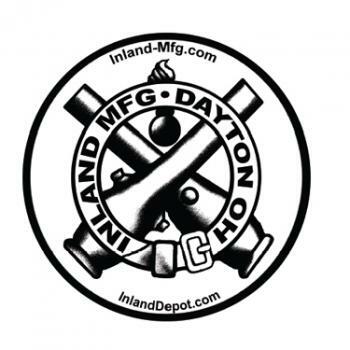 Show your Inland pride with Inland Cartouche decals. Set of 3, high quality, pressure sensitive decals. Large decal measures 6" in diameter; medium decal measures 4" in diameter; and small decal measures 2” in diameter.